Utrecht gets an annual book market at Vredenburg. The first edition will take place during the UIT-week and is also the start of the ILFU International Literature Festival Utrecht on September 16. After the nomination of Utrecht as an UNESCO City of Literature, various parties have joined forces to give the city an annual antiquarian book market. Het Literatuurhuis, Utrecht Marketing and the Vereniging van Zelfstandige Uitgevers (VZU) are participating. Hopefully it will be the start of a beautiful tradition. At the end of 2017, Utrecht was named UNESCO City of Literature, a culmination of a rich literary tradition of 1300 years. Utrecht thus joined a select international group of 28 cities, all with a lively literary climate. 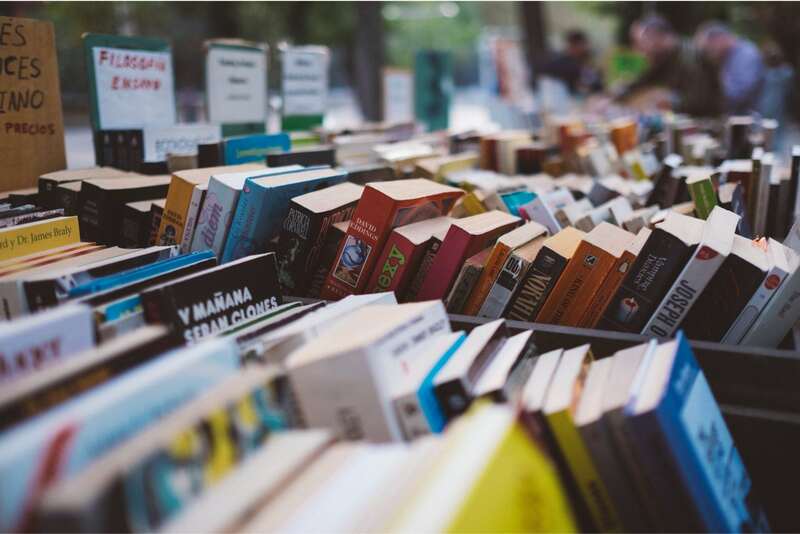 On Sunday September 16, the International Literature Festival Utrecht (ILFU) organizes the first edition of De Utrechtse Boekenmarkt (the Utrecht Book Market). There will be about 100 stands in the city centre on the Vredenburgplein adjoining Hoog Catharijne. On September 16, it is also possible to visit an extensive literary and musical program for young and old throughout the afternoon in TivoliVredenburg. Elsewhere in the city the theater, film and visual arts sectors will be presented.